This may come as a surprise to you, but occasionally the power goes out in Uganda. Gadgets and gizmos are a major part of our toolkit and power-outages can sometimes bring our team to a standstill. 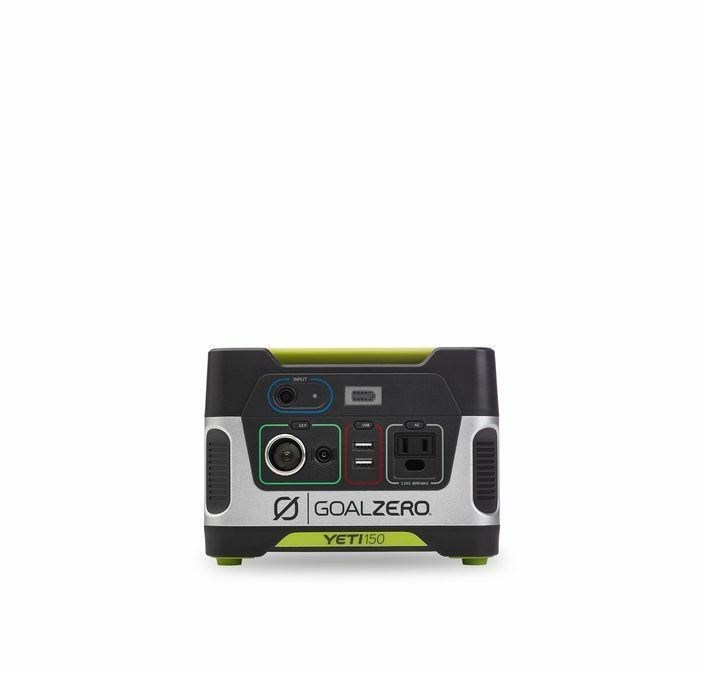 For years UWP has relied on Goal Zero products to help bridge the gap and keep us working. We need to replace an aging unit and add an additional unit and we’d love your help to make it happen.